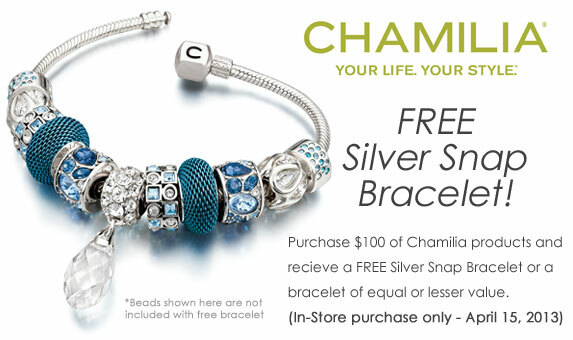 For a limited time only, you will receive a silver snap bracelet with a $100 or more purchase! This is good through April 15th! 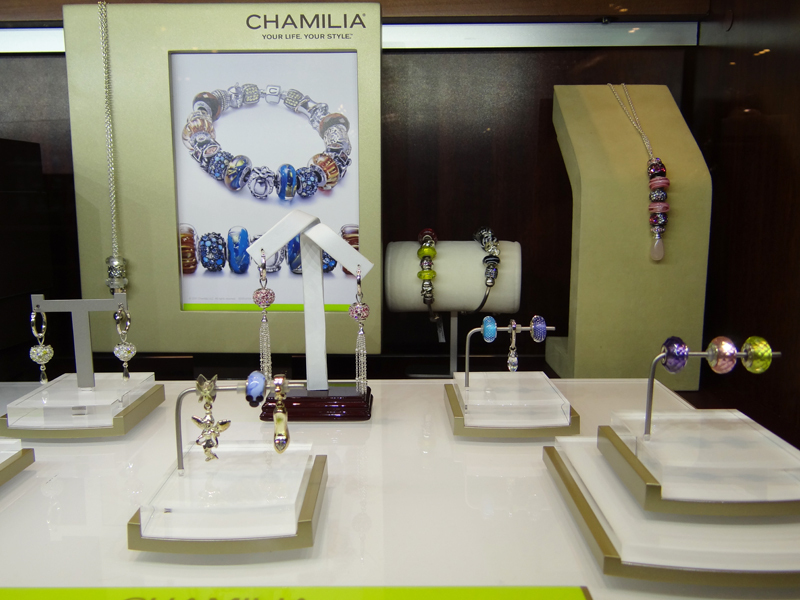 Mother’s Day is coming up… Why not get her a few Chamilia beads and you could get a bracelet for free. 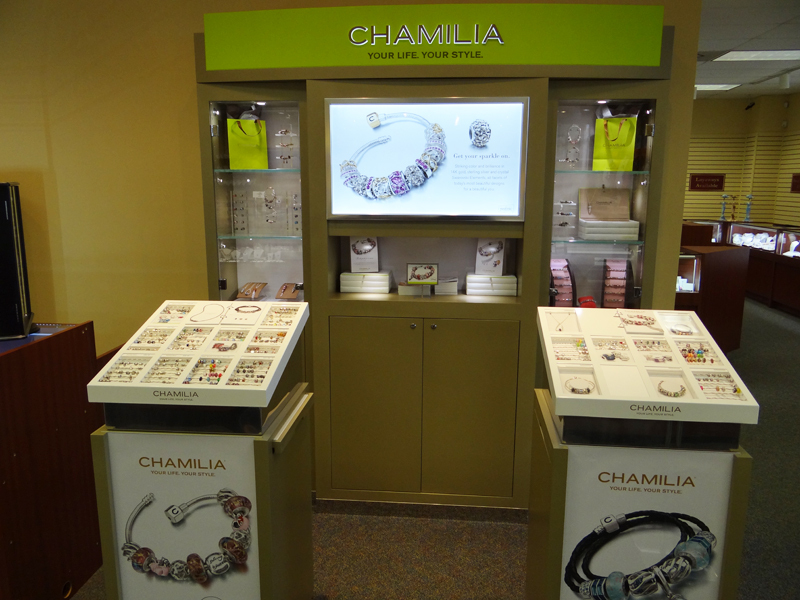 Stop by today and see our Chamilia collection! This entry was posted in Free Jewelry, Jewelry, Jewelry Brands, Jewelry News and tagged chamilia, chamilia at jewelry warehouse, columbia sc, free chamilia, free silver snap bracelet, jewelry warehouse. Bookmark the permalink.